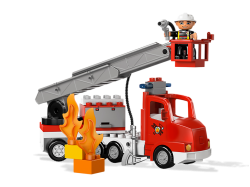 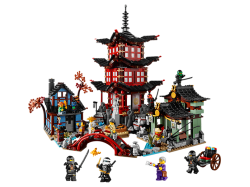 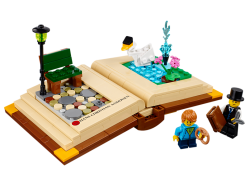 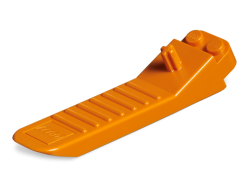 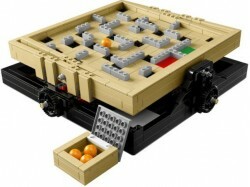 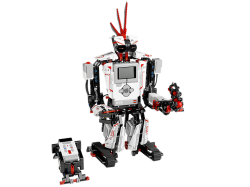 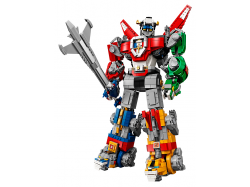 All the hard to find and exciting LEGO® products we at Kiddiwinks have sourced for you, our amazing customers, and have placed in an easy-to-find category. 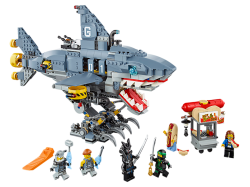 Some of these items are sold on behalf of third party sellers. 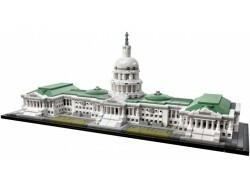 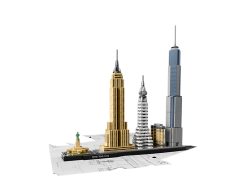 Capture the architectural essence of New York City with this magnificent set that brings together th.. 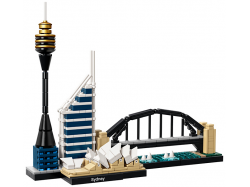 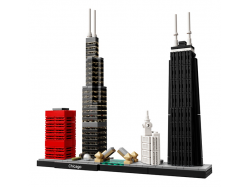 Capture the architectural essence and splendor of Sydney with this magnificent set that brings toget..
Recreate Chicago’s blend of historical and modern architecture with this realistic LEGO® brick model.. 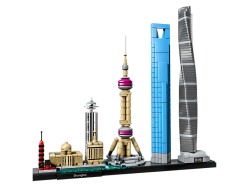 Capture the architectural elegance of one of the world’s best-known monuments with this impressive L..
Recreate Shanghai in China's blend of historical and modern architecture with this realistic 21039 L.. 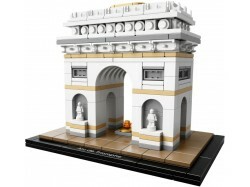 Build the classical-style maze and make it as challenging as you dare. 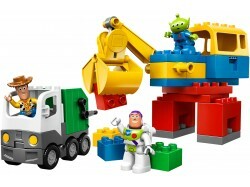 Turn the wheels on the side t..
It’s time to defend the universe so get ready to form LEGO® Ideas 21311 Voltron, the biggest buildab..
With a little help from a garbage truck and a little green alien with a big crane, Woody and Buzz Li..
Help Lloyd to save Nomis and Nancy from Garmadon’s Shark Mech with this action-packed THE LEGO® NINJ..